Happy Snow Day! Well, it is a snow day here anyway. If you are in Boston, every day is a snow day and for that I apologize. I have lived in both Wisconsin and Massachusetts so I know a thing or two about winter but…yikes! You certainly have it bad this year. Yes, I did not do a post dedicated to Valentine’s Day. Sorry! I hope you could invent your own (if so, please tell me about them!). I hope your Valentine’s/Valentime’s/Galentine’s was delightful. For Christmas, I received a lot of candy full of pairing potential. 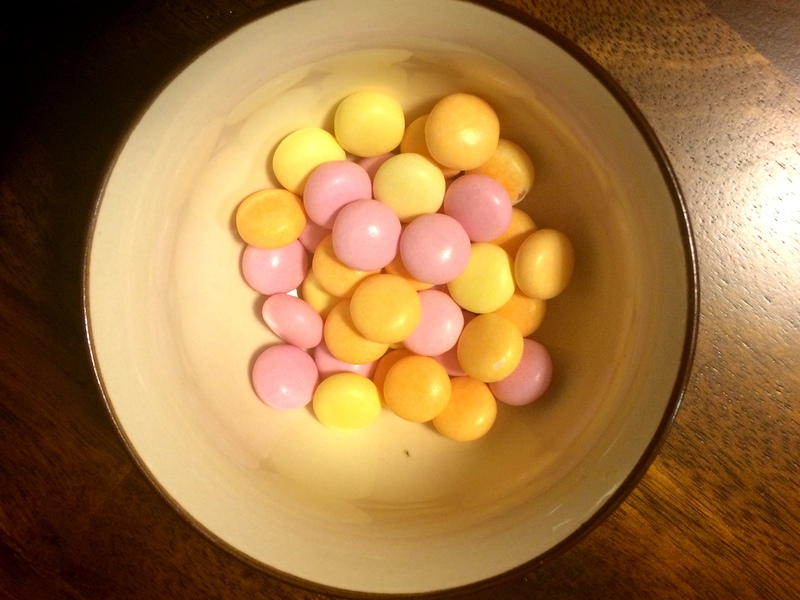 I feature one of those candies today! 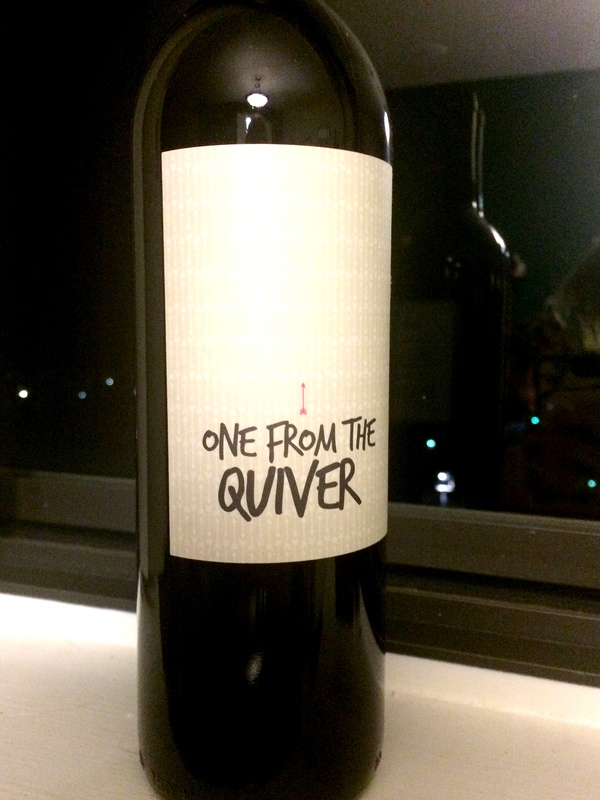 While I do have a strong Malbec preference, it is warranted. 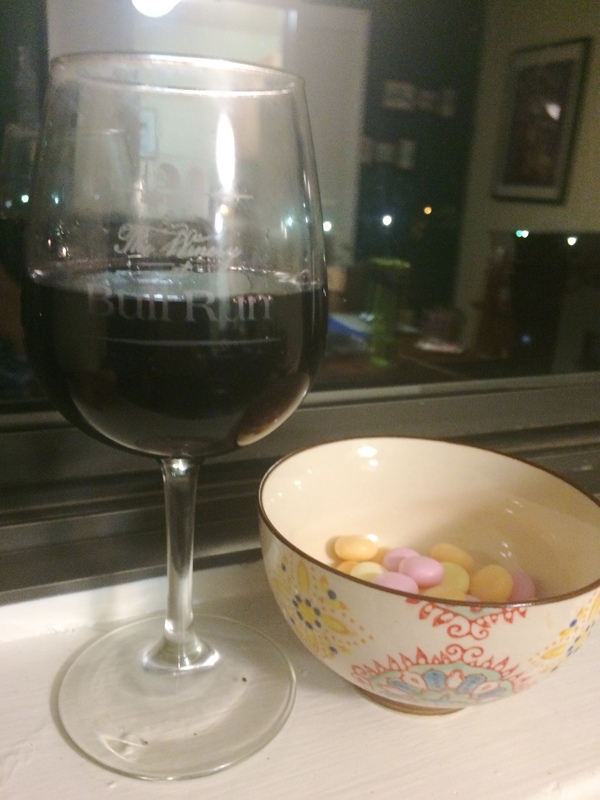 I think it is a great wine for pairing with candy and I always want to test its limits. I thought the rich and robust Malbec could potentially take on the more astringent flavors of the lemon candy. 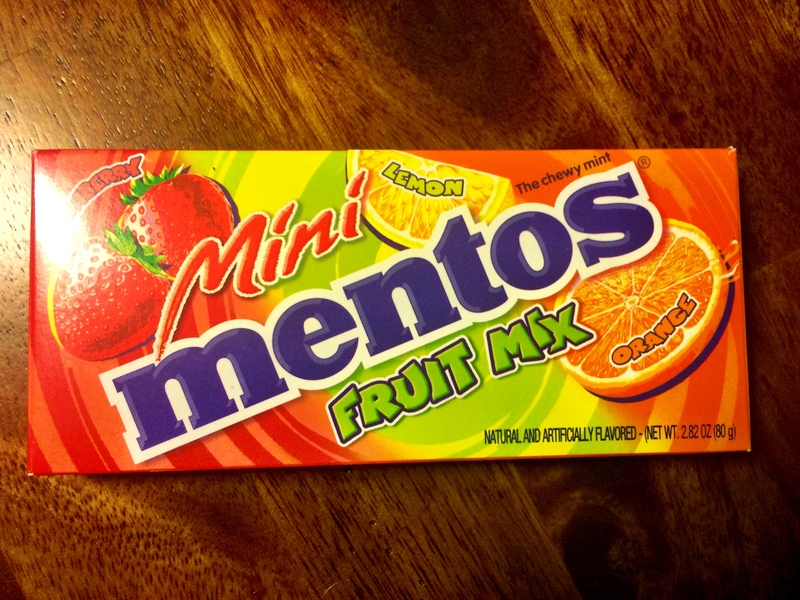 In addition, I imagined the Malbec would pair nicely with the strawberry mentos. The wine is tart, crisp and refreshing. It slides lightly off the tongue. Lemon: The flavor is slightly thrown with the lemon. The result is a very fruity and tart mouth sensation. I would not necessarily call it a winning pair, but it is not bad. Strawberry: I was disappointed in this pairing. It wasn’t horrible, but it also didn’t go anywhere for me. I have a region-specific pairing coming up in the next few weeks, so keep checking in! Posted in Malbec and tagged Candy, Club W, Fruit Candy, Malbec, Mentos, pairing, Wine. Bookmark the permalink.